It’s time for slime! 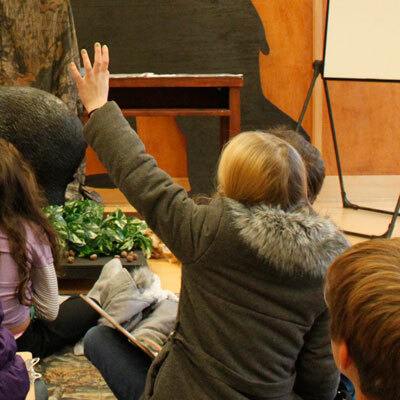 Join us during spring break and let the kids make and decorate slime. From glitter to shaving cream, pick up your favorite mix-ins and see what you can come up with. 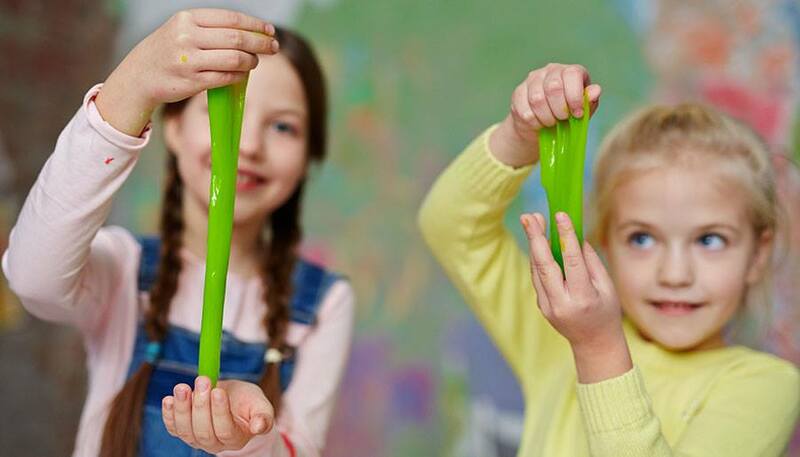 Slime making is FREE with FUN PARK admission ($9 kids, $5 adult *plus tax) Squeeze it! Bedazzle it! Watch it ooze! After you make slime, visit with the animals in the petting zoo, go on a hayride to feed the cows and PLAY in the Fun Park! *includes one batch of slime (while supplies last). An additional batch of slime can be purchased for $1. (while supplies last). *Fun park will be open from 10am-3pm. Slime making will be 11am-2pm (or while supplies last). Our concession stand will be open!